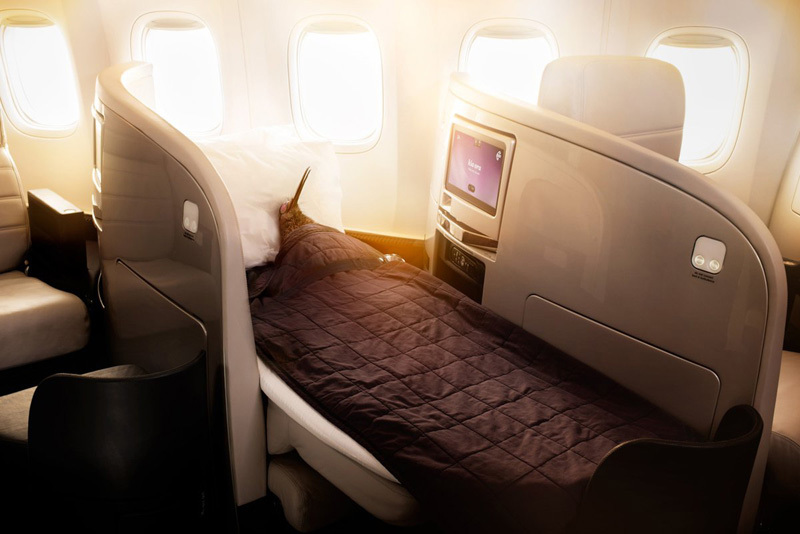 Air New Zealand has unveiled a series of initiatives to improve the customer experience over the next two years, following a strategic review of its business. The airline will begin fitting an enhanced version of its existing Business Premier seat to its widebody fleet towards the end of the 2019 calendar year and the rollout is expected to be completed by December 2020. A new, more spacious Economy cabin product is expected to be in service on long haul aircraft by mid calendar 2020 as well. 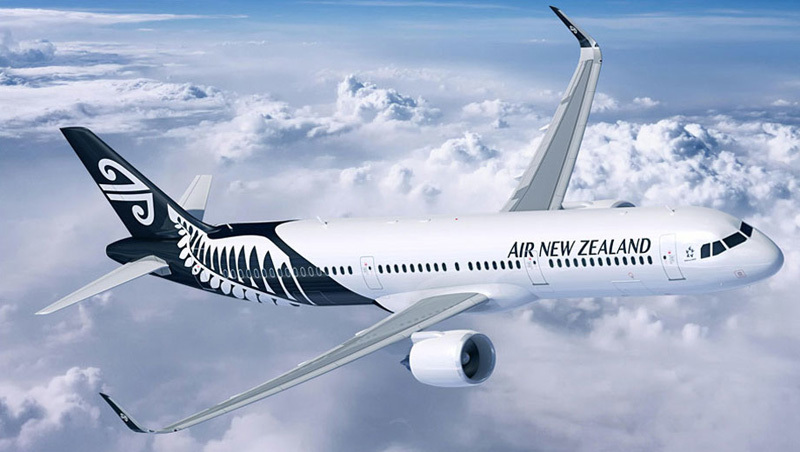 Air New Zealand is optimising its route network and planning for network growth of 3% to 5%, on average, over the next three years, revised from 5% to 7% to reflect a slower demand growth environment. The airline has also announced that free Wi-Fi will be offered on all enabled international aircraft from today. 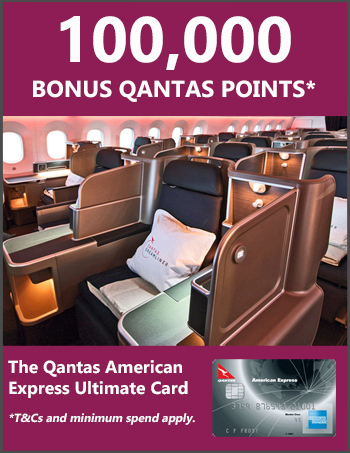 Wi-Fi is fitted on most of its Boeing 777 jets, which operate long-haul routes and some flights to Australia, as well as new Airbus A321 neo jets. The airline’s Boeing 787s don’t yet have Wi-Fi enabled.